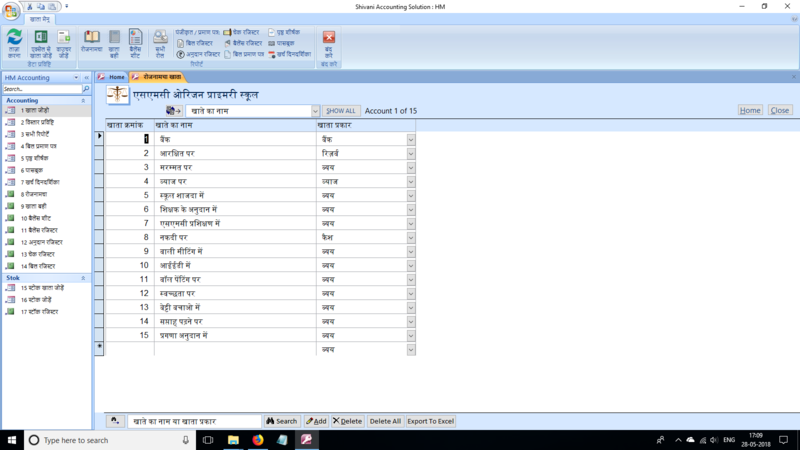 Shivani-School Software is created BY Primary Teacher and FOR Primary Teacher. Our Software will save your time and make your school-work look beautiful everywhere..Our Most Popular Software is SMC Rojmel,Click Zip File to Download. I have a passion for creating data driven applications for primary school to the best of our ability. I primarily use MS Access and Excel.